These Picture Perfect easy handmade birthday cards can be made in less than 5 minutes. You could quickly make up a bunch to have on hand for birthdays throughout the year. I am trying to do better this year about having a bunch of birthday cards made up in advance. That way when I see in my planner that a friend or relative has a birthday coming up, I can quickly get a card in the mail for them. So last night, I made up a bunch of these Picture Perfect easy handmade birthday cards to send out in the coming months. You can make one of these homemade birthday cards in about 5 minutes. While you are here, be sure to check out the rest of my 5 minute handmade card tutorials. 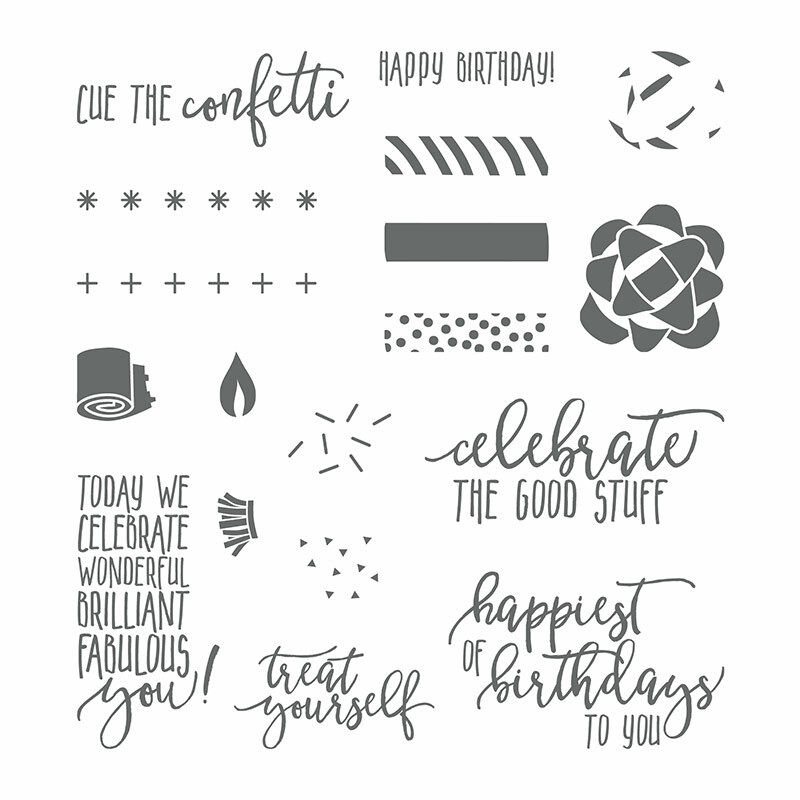 These DIY birthday cards were made with the Picture Perfect Birthday stamp set. Love this stamp set! So versatile for making cards, party favors, table decor, and even birthday scrapbook pages! Here is the card sketch I used to make these DIY birthday cards. I love using card sketches when my creative muse is failing me. One card sketch can result in an infinite number of card designs just by changing up the paper, stamps, and embellishments. Want a Printable Version of this Card Sketch? This one page PDF includes the card sketch, card elements including measurements for all layers, and a picture of a sample card made with the sketch. I recommend printing this card sketch PDF and keeping it in a card sketch binder. That way you can look through your binder for ideas anytime you need to make some cards. I am going to be offering a lot more of these card sketch downloads in the future. My card sketch PDF files are available for free to all my email subscribers. Sign up below to unlock the card sketch PDF download link. Subscribe to our email list to have access to the printable PDF tutorial. Already a member of my mailing list? No need to sign up again. This card sketch is also on the Subscriber Exclusive Freebies Page. Just click on that link and enter the password. I include the password at the end of every email I send out. Cut a piece of cardstock to 8-1/2″ x 5-1/2″. Place the long edge at the top of a scoring board and score at 4-1/4″. 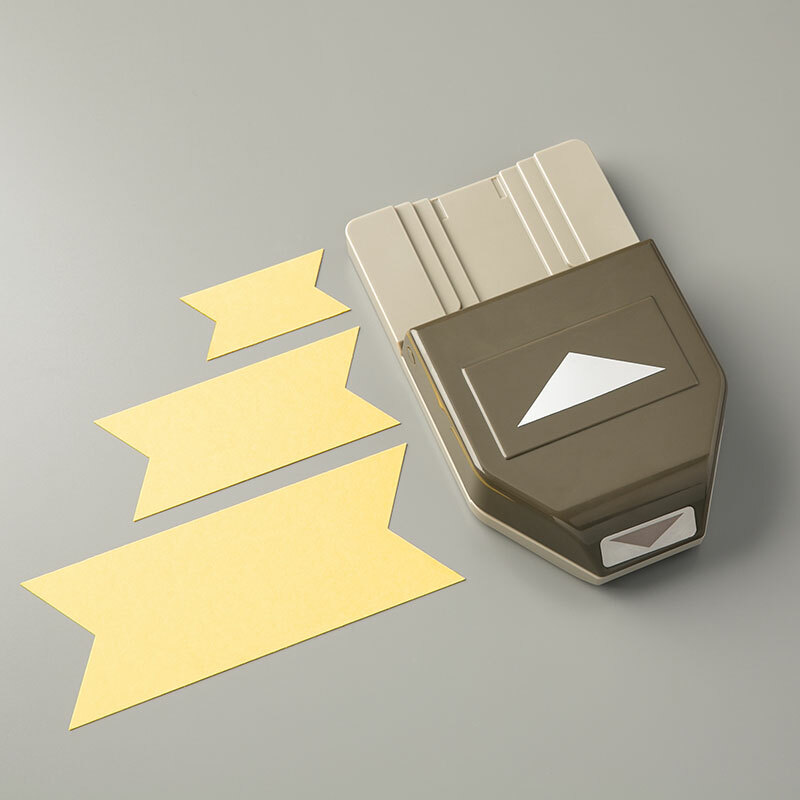 Fold in half to form your card base. 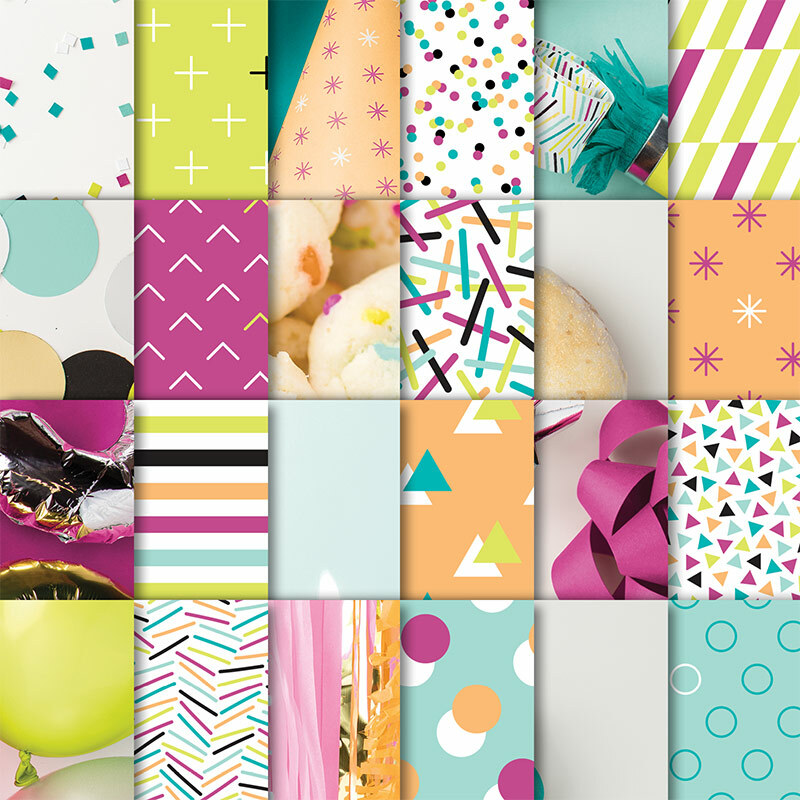 Colors that coordinate with the Picture Perfect Party Designer Series Paper are Berry Burst, Bermuda Bay, Peekaboo Peach, Lemon Lime Twist, and Pool Party. Any of those colors would work for the card base. 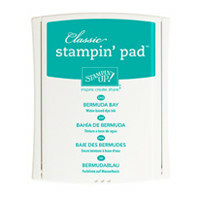 I used Bermuda Bay for the above example. Cut a piece of Picture Perfect Party Designer Series Paper to 4-1/2″ x 3-1/4″. 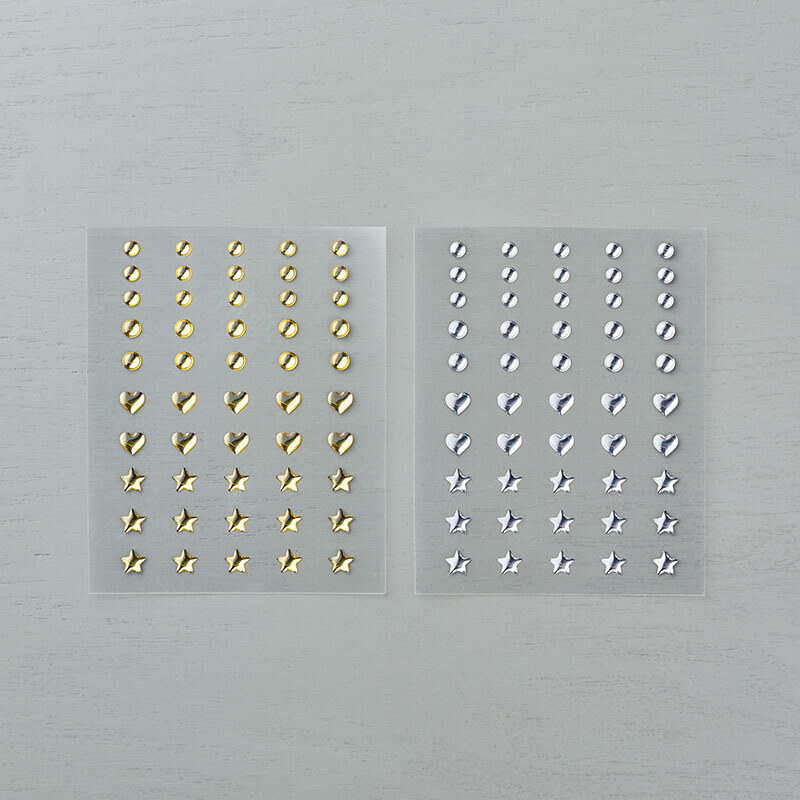 Cut a piece of cardstock (not the same color as the card base) to 5-1/2″ x 1-1/2″. I used Peekaboo Peach for this example. 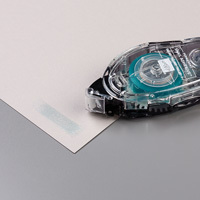 Use the Banner Triple Punch to fishtail one of the ends of the 1-1/2″ cardstock strip. You will also need a scrap of Whisper White cardstock that is at least 2-1/2″ x 2-1/2″. Using Black ink, stamp the “happiest of birthdays to you” sentiment from the Stampin Up Picture Perfect Birthday stamp set on the banner. You want the punched end of the banner at the left and you want to line the sentiment up close to that end. Using Berry Burst ink, stamp the solid candle on the Whisper White cardstock scrap. Use Peekaboo Peach ink to stamp the striped candle on the left side of the solid one. Use Lemon Lime Twist ink to stamp the polka dot candle to the right side of the solid one. Feel free to change up the candle colors if you like. Using Crushed Curry ink, stamp a candle flame on the top of each candle. 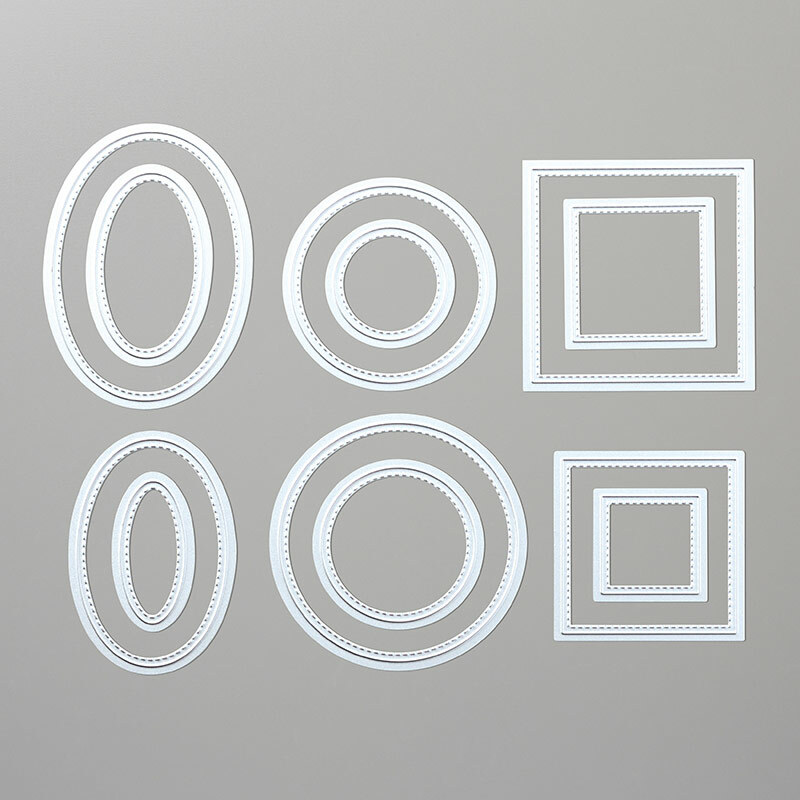 Use the 2-1/4″ circle die from the Stitched Circles die set to cut out the stamped candles image. Adhere the Designer Series Paper layer to the card base, leaving an even border on all sides. Adhere the stamped banner about 1/2″ from the bottom of the Designer Series Paper Layer. Add Stampin Dimensionals to the back of the stamped circle and adhere at the right side of the banner. Make sure you aren’t covering up any of the stamped sentiment. Adhere 2 Metallic Enamel Shapes at the top right corner of your card. Add 2 additional enamel shapes to the banner. 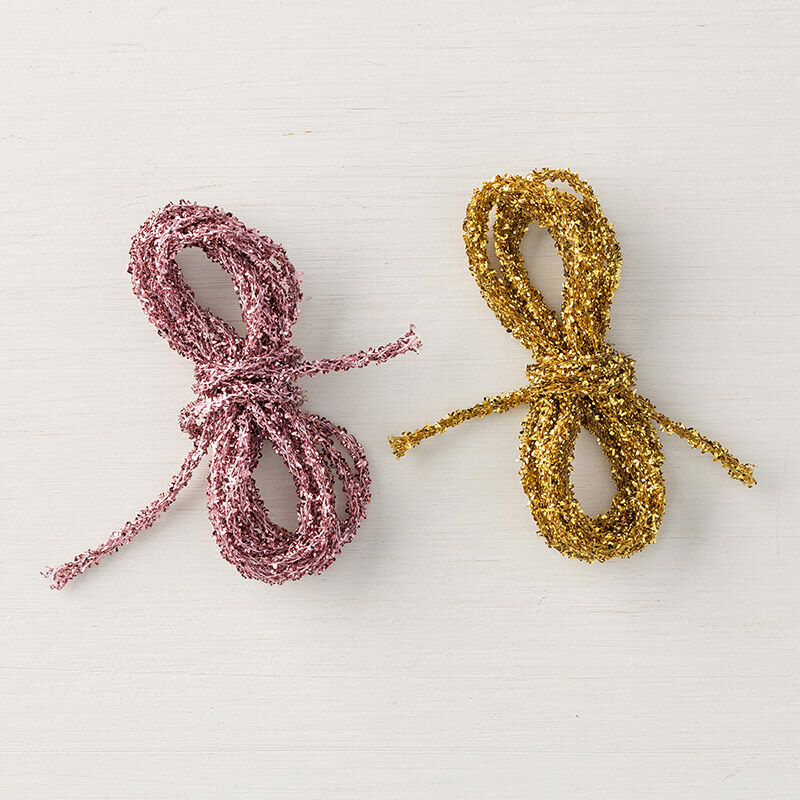 Tie a small bow using the gold tinsel trim from the Love Mini Tinsel Trim Combo Pack. Trim ends and use a glue dot to adhere it to the bottom of the center candle. And that’s all there is to it. See I told you this birthday card was quick and easy! For more ideas for that special birthday celebration, be sure to check out the rest of my birthday tutorials. Happy crafting! Click here to see all the benefits of joining Stampin Up. You get so much more than a discount!